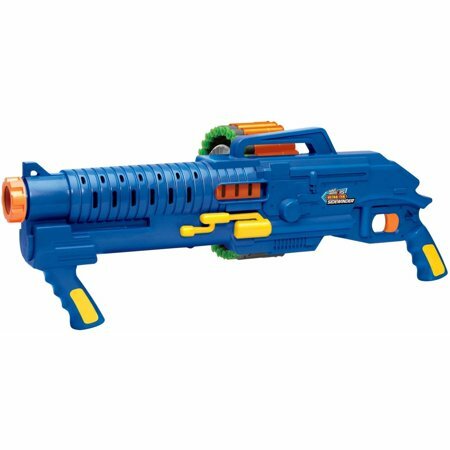 Walmart has the Air Warriors Ultra Tek Sidewinder Suction Dart Blaster on clearance for only $9.98 (regularly $19.97). Load the projectiles into the clip, pump the handle and pull the trigger to shoot. It can hit targets up to 72' away. 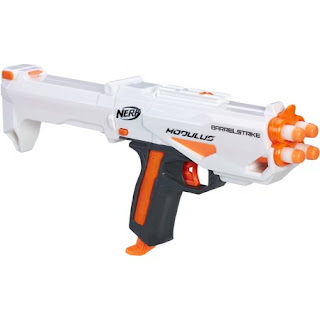 Also on clearance is the Nerf Modulus BarrelStrike for $8.98 (regularly $14.99). 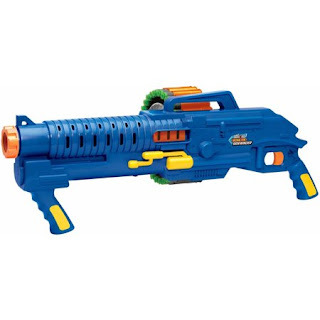 Kids can upgrade their blaster for any mission or battle with the Nerf Modulus BarrelStrike blaster. This 4-shot blaster converts to a barrel attachment. Use it on its own to blast into battle, or attach it to a Nerf Modulus blaster (sold separately) as a barrel extension.